Home Latest Anushka Sharma To Star In Sanjay Leela Bhansali’s Next Production? Ansuhka Sharma surely had an eventful year with three releases. The actress began the year with her home production Pari followed by a heartwarming drama Sui Dhaaga and now upcoming film Zero. All three of the movies have Anushka Sharma in never before seen avatars. It is interesting that the actress has not signed any movies after Zero. The buzz is that she might be a part of Sanjay Leela Bhansali‘s next production. Now, the filmmaker has reportedly finalized a script that he wants Anushka Sharma to be a part of, while the actress is yet to sign her next project. It seems like the inclination might be towards the Bhansali film. As the filmmaker is known to make larger than life movies, it will be very interesting to see the two of them collaborate. It is unclear at this point whether Sanjay Leela Bhasali will be only producing the film or directing as well. Earlier this year, Salman Khan had confirmed that he will be doing a film with Bhansali. Whilist there hasn’t been any confirmation from Bhansali nor Salman on what is the status of the project, buzz is that it was Salman who suggested Anushka’s name for the film. Salman had worked with her in Sultan and shared a great work rapport. So, if Anushka gives a nod to the project, it will be a great reunion of Sultan stars on big screen and also for the Hum Dil De Chuke Sanam duo. 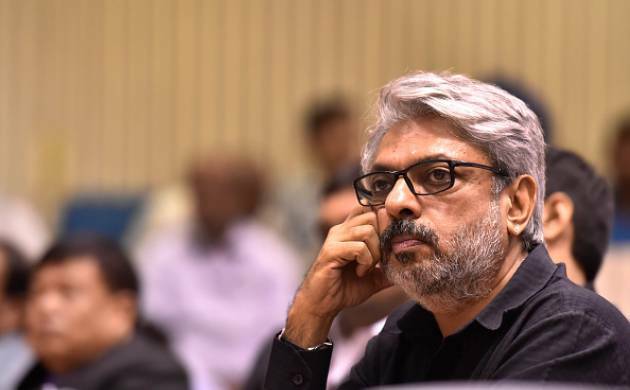 Reportedly, this Sanjay Leela Bhansali movie won’t be a period drama but will be a family drama. Like any other Bhansali film, it will be made on a grand scale. Apparently, the project will go on floor in mid 2019 and they are looking for Eid 2020 release.